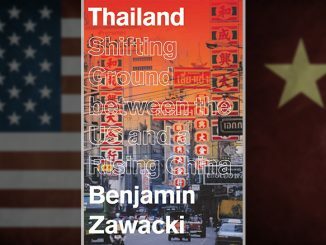 This monograph is a transcript of a lecture delivered by former Far Eastern Economic Review correspondent Adam Schwarz at the Institute of Southeast Asian Studies on 5 February 2004. 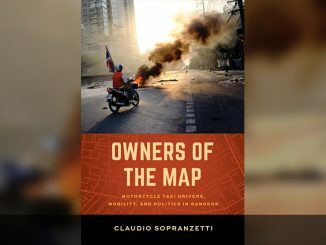 It was obviously intended as an overview of Indonesia as the country readied itself for presidential elections in April and July of that year. 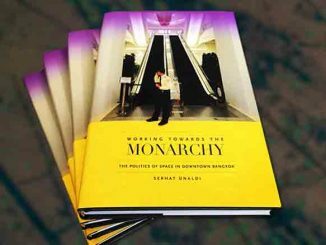 For the most part, Schwarz sticks to general trends: the incompleteness but also the possibilities of a messy democratic transition; economic dislocations (notably vis-à-vis foreign investments and manufacturing); lingering corruption; the difficulties of post-authoritarian governance. To anyone familiar with Indonesia, including subscribers to regional newsmagazines like the now-defunct Review, this is general knowledge and adds little to what we already know. Therein lies the peculiarity of this slim book. One would expect a briefing paper by a recognized authority on Indonesia to tell us more. 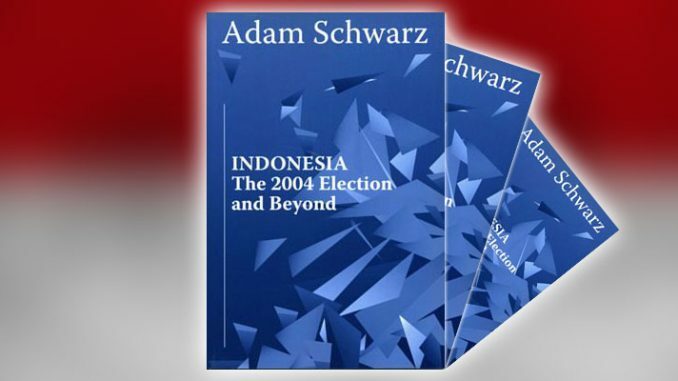 Schwarz’s earlier work, A Nation in Waiting: Indonesia’s Search for Stability, was, after all, a classic combining the analysis of general trends with a substantive examination of events, political actors, institutions, movements, and parties. This combination is absent here. 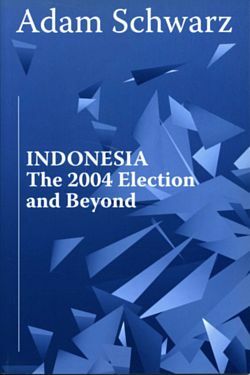 It is not enough to list post-Suharto Indonesia’s accomplishments (elections, constitutional change, and new political freedoms) and challenges (communal, ethnic, and religious tensions, as well as weak political parties). 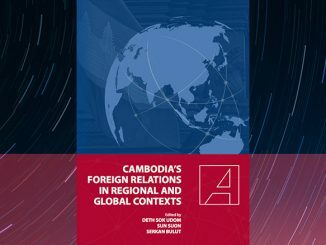 It is necessary to examine the sources of the “successes” and root causes of the problems, especially those relating to the survival of Suharto’s ex-associates. But in this portrait, Indonesian elites appear largely honorable. Not only that, but their place in the political arena is simply assumed, not something to be questioned. Schwarz recognizes the flaws of former presidents Megawati Sukarnoputri and Abdurahman Wahid, but does not elaborate. He mentions corruption as a major issue, but does not trace it back to its principals, many of whom hold high office in the executive, parliament, bureaucracy, and military. Finally, the main economic issues may indeed be the capacity to attract investment and get the manufacturing and export sectors going again. But one cannot simply ignore the tremendous social problems accompanying these developments – especially continuing income disparities, the spread of poverty, and the enormous environmental damage caused by the short-sightedness, not to mention rapacity, of the elite. These are issues given considerable attention by many scholars past and present; see the work of Vedi Hadiz, for example. It is therefore puzzling that they are treated lightly by Schwarz. 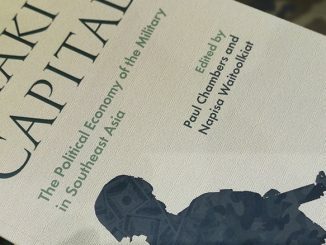 One possible explanation may be the political realism often associated with journalists, policy analysts, and business consultants. The existence of patronage networks and power centers is given and “reforms” are seen as possible only if initiated by dominant actors. In short, the achievement of political and economic change for the betterment of Indonesian society is essentially a top-down process of institutionalist tinkering and legal redefinition. Reform “from below,” initiated by the powerless and out of power, is unrealistic. A total overhaul of the power structure to benefit the majority is a chimera. 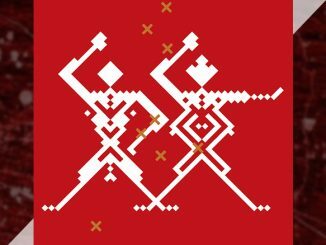 If it is only the elite (those responsible for the mess) who can improve things, then questions of real democratization are, not surprisingly, marginalized. Notably absent from this treatment of Indonesia approaching its first ever direct presidential election is the question of justice and facing up to the abuses of the autocratic past. These are just too harmful to the interests and happiness of the people who rule Indonesia. 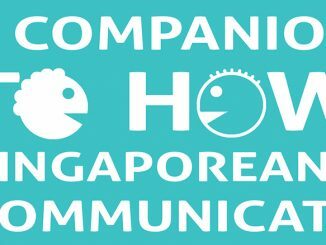 Moreover, these issues are also irrelevant to the briefing paper’s principal audience – those having business and political relations with Indonesian elites (many of whom also have investments, bank accounts, and posh condominiums in Singapore). Like their business partners, they don’t seem bothered by the concerns of the poor and the powerless. The problem is, the latter have become more restive of late. 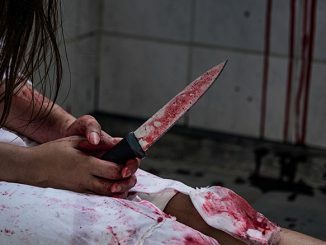 Urban bombings, militant assertions of radical interpretations of Islam, and outer island rebellions are some new and not-so-new ways the poor and powerless are making their presence felt. 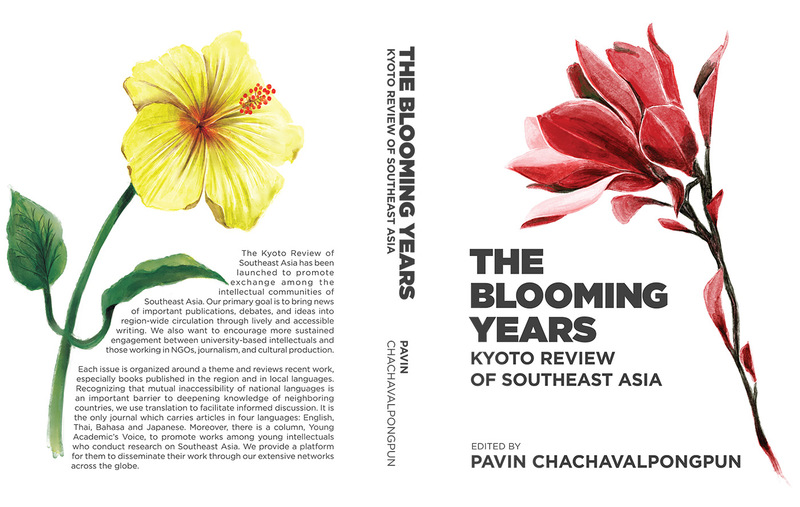 Patricio N. Abinales is associate professor at the Center for Southeast Asian Studies, Kyoto University.